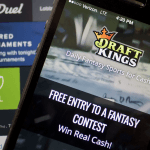 The Massachusetts legislature plans to grapple with sports betting in January and homegrown DFS giant-turned-bookmaker DraftKings wants to make sure they get the job done. According to The Boston Herald, the Boston-based company expects to ramp up its lobbying and legislative efforts over the next few months. 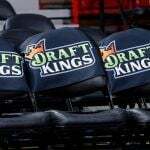 DraftKings has already launched a social media campaign — a blitz of tweets, emails, and ads singing the praises of sports betting to residents of its home state. And well it might. 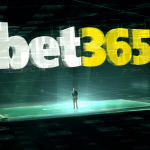 Just over three months ago, the company had never processed a single sports bet. Today, it’s the leader in the fledgling New Jersey sports betting market — just ahead of its old foe, FanDuel. The New Jersey Division of Gaming Enforcement reported that DraftKings and its partner Resorts Digital held a 35.4 percent share of the market in October, despite having no physical presence in the state, with a win of $8.5 million. It has been propelled to into pole position largely by the successful migration of its DFS players to its online sports betting offering, and is eager to replicate this success on its own doorstep. 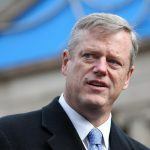 Some Massachusetts lawmakers wanted to fast-track sports betting in the aftermath of the US Supreme court’s rejection of PASPA, the federal ban on state-sanctioned wagering. 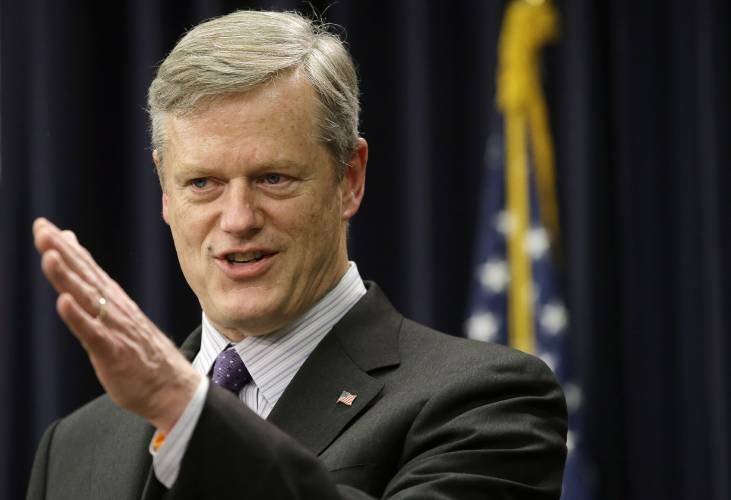 But Governor Charlie Baker cautioned against railroading gambling expansion. I think it would be very hard for us to go from zero to 100 mph in the course of 40 days when there’s so much other stuff in front of the legislature,” he told The Boston Herald in June. “I do know we are meeting with a lot of the professional sports organizations and a lot of the knowledgeable people in this space, and I fully expect the legislature will do the same thing. “I believe this is an issue we ought to take up, if we happen to be around, in January as part of the next session, because clearly this is going to be something that every state is going to have to take a good, hard look at,” he added. According to The New York Post, a recent Morgan Stanley report suggests that in a bull-case scenario — where every state in the US legalized sports betting — $216 billion would be wagered per year. That’s based on an average of every American losing $43.50 a year, which is broadly in line with European and Australian averages. But the likelihood of all 50 states regulating sports betting over the next few years is zero. Eilers and Krejcik Research has predicted that 32 states might do so in the next five years — a forecast that may also be on the bullish side.